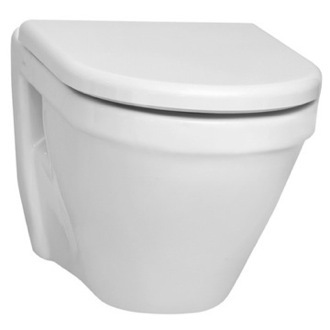 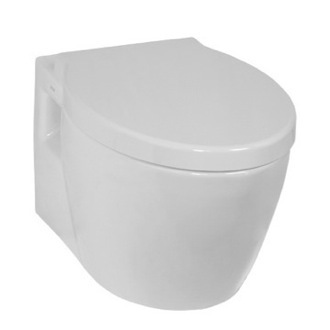 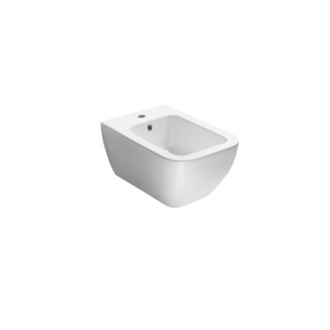 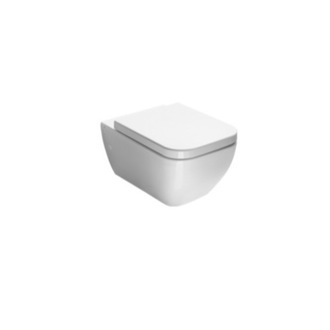 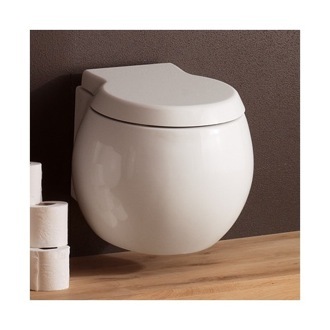 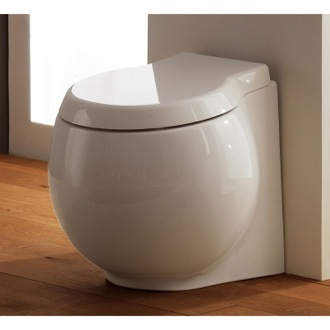 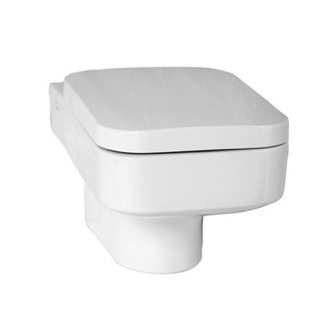 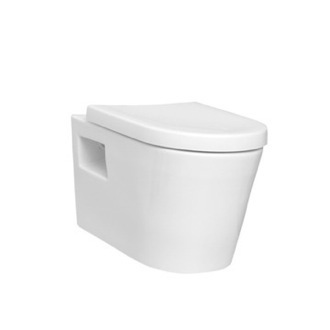 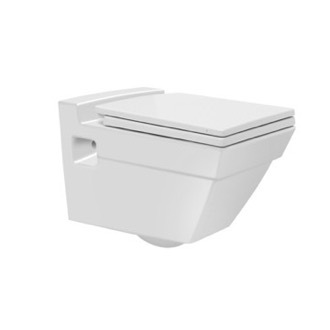 Shop our selection of toilets and get FREE shipping on all orders over $99! 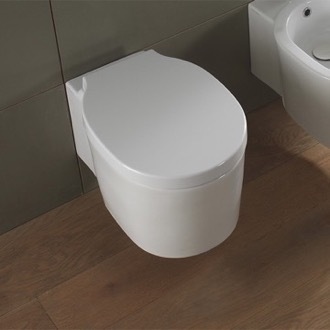 The perfect toilet can make a big difference in how much your love your bathroom. 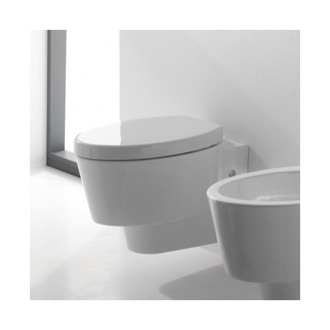 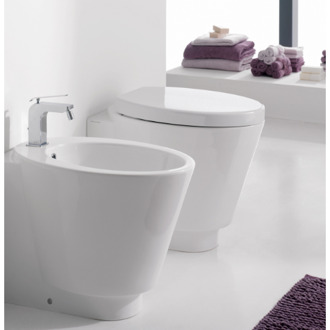 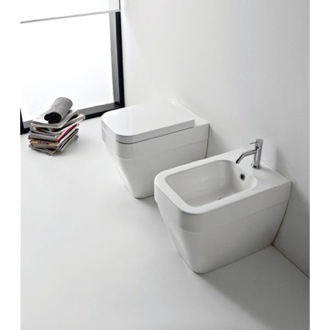 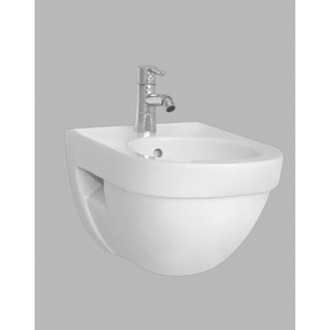 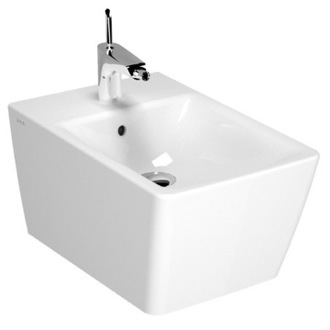 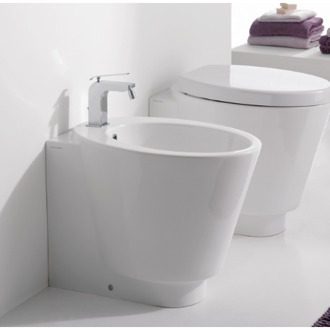 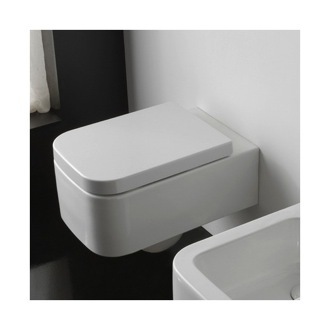 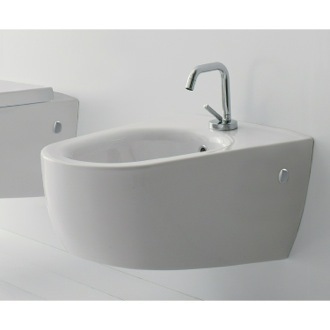 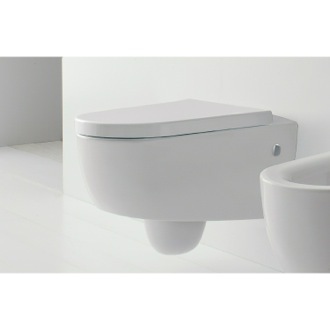 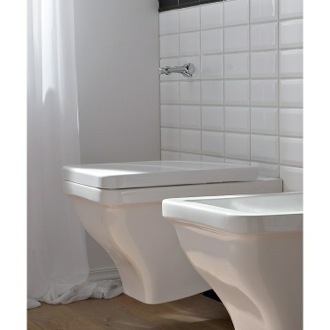 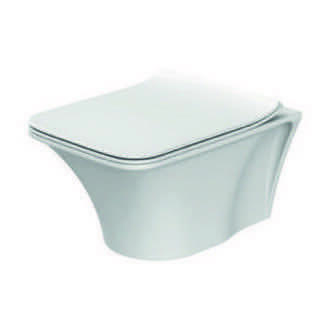 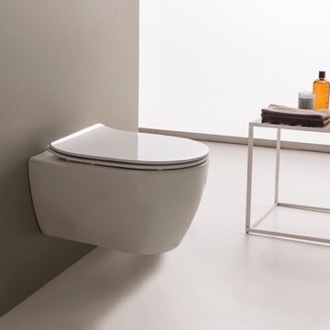 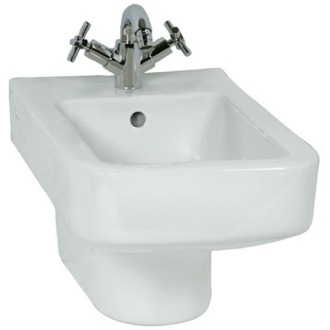 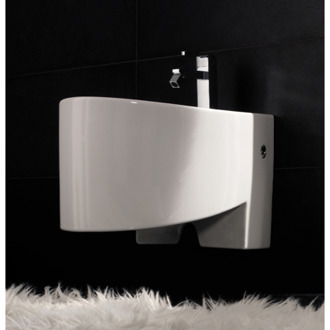 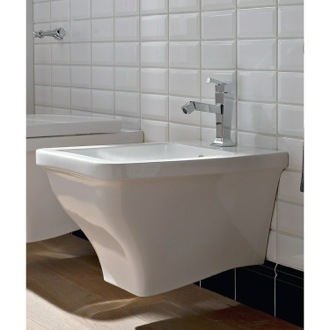 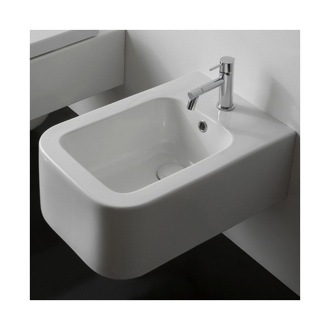 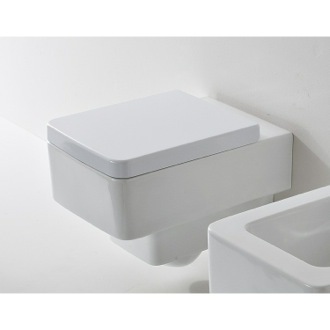 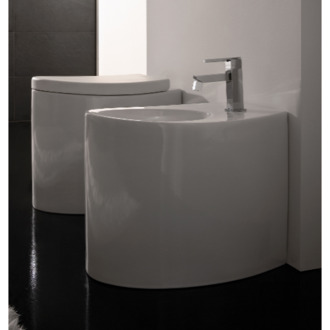 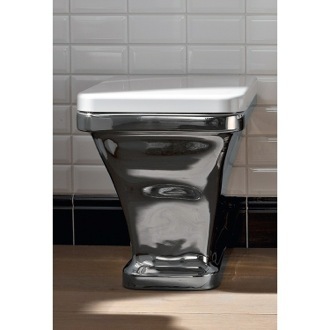 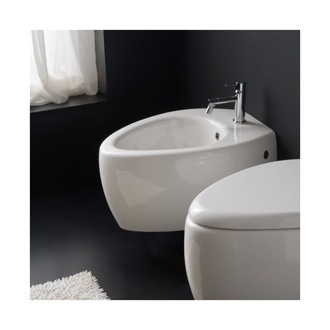 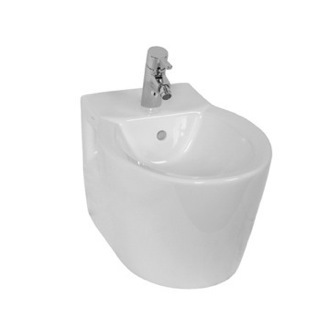 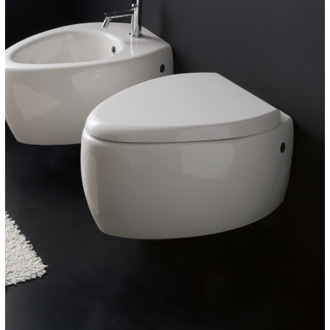 Wall mount toilets offer a modern look, while free standing toilets give your bathroom a classic feeling. 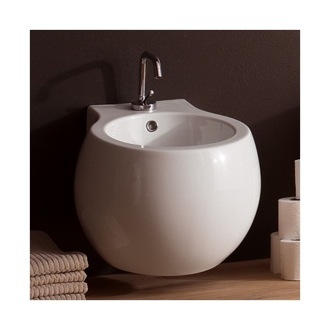 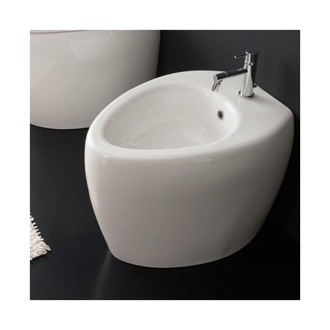 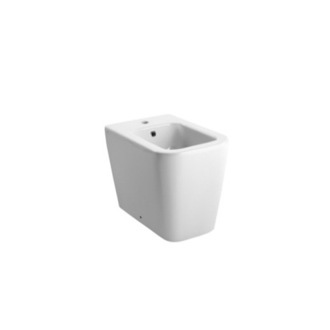 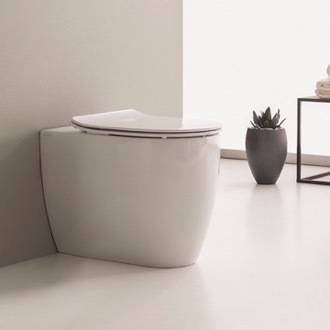 Ceramic toilets come in round, square, and rectangular shapes - select one that complements other elements in your bathroom décor. 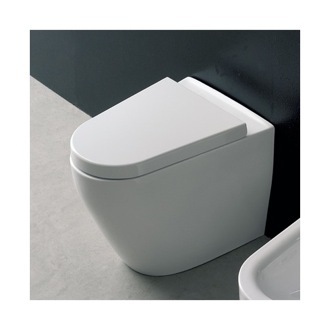 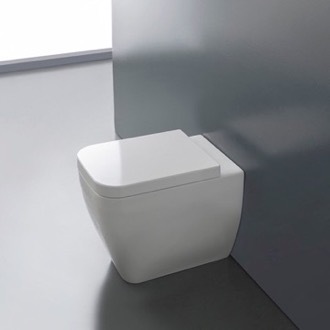 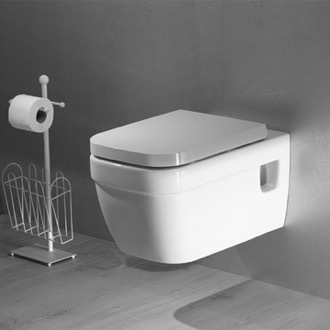 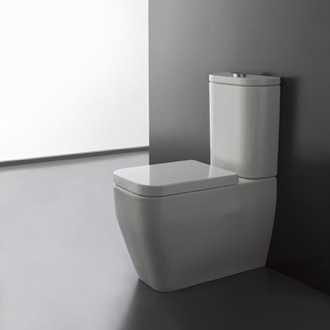 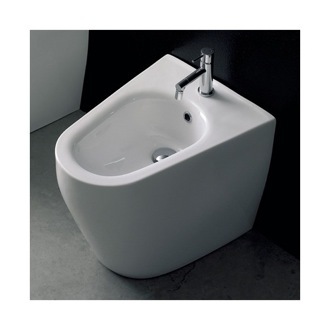 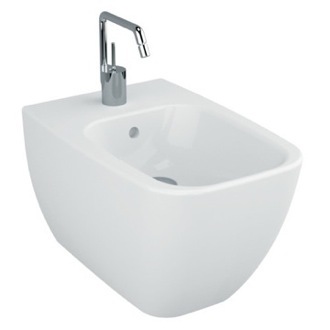 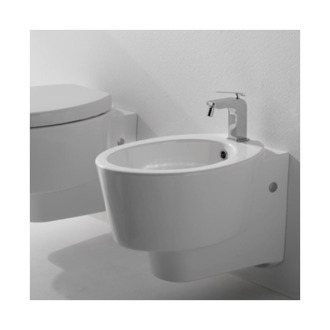 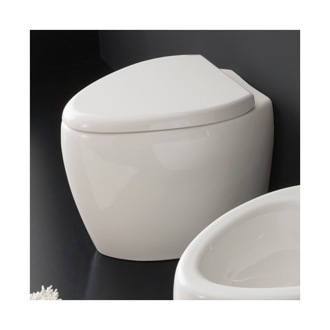 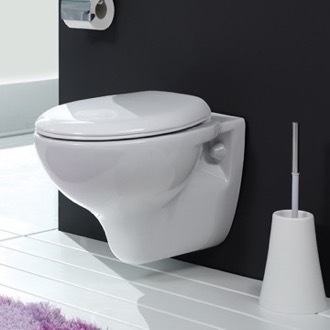 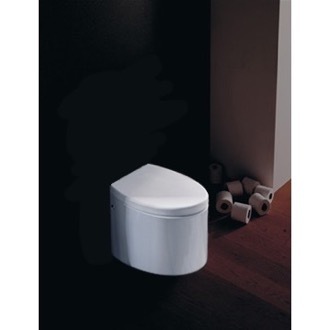 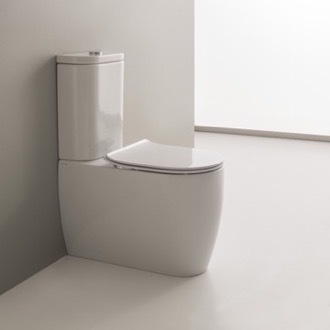 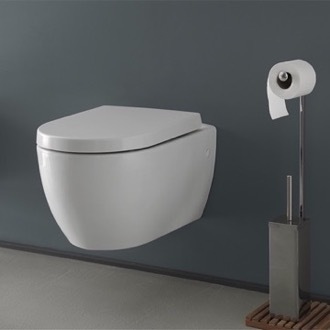 Additional toilet features to look out for include water-saving measures, comfort height, and a soft close toilet seat.